Walter O'Brien is an Irish businessman and information technologist. 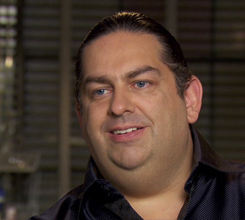 He was also the executive producer and loose inspiration of the television series Scorpion. He is known for his various self-reported claims, including having the fourth-highest IQ in the world, for which he has been the subject of scrutiny. 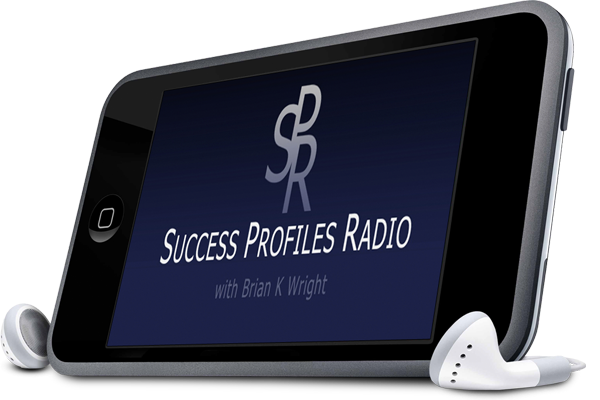 Walter O'Brien was this week's guest on Success Profiles Radio. He was a high IQ child prodigy who started programming computers when he was 9 years old, and he hacked into NASA when he was 13. At that point, he started Scorpion Computer Services and had them as his first client, then the Bank Of England when he was 16 years old. He also has a company ConciergeUp.com which provides intelligence on any funded need. We discussed what it was like to have an IQ of 197, the types of problems his company solves, how he vets requests for assistance, and how he finds geniuses to work in his company. We also talked about how the TV Scorpion came about, the casting for the show, and how each episode is based on real scenarios his company has encountered. We also talked about how he built a billion dollar company, and how he has quantified fairness in dealing with his employees.